Just thought it was important to publish a photo of Davy Forrest’s 7lb plus Brownie caught on Friday 26th of June 2015 – the biggest fly caught Brownie i’m aware of from Glengavel. Well done Davy a memory to savour for many years to come. Davy hooked it and it towed the boat around for 15 minutes before being finally landed. Also am aware of a 4lber caught on Saturday morning as well. 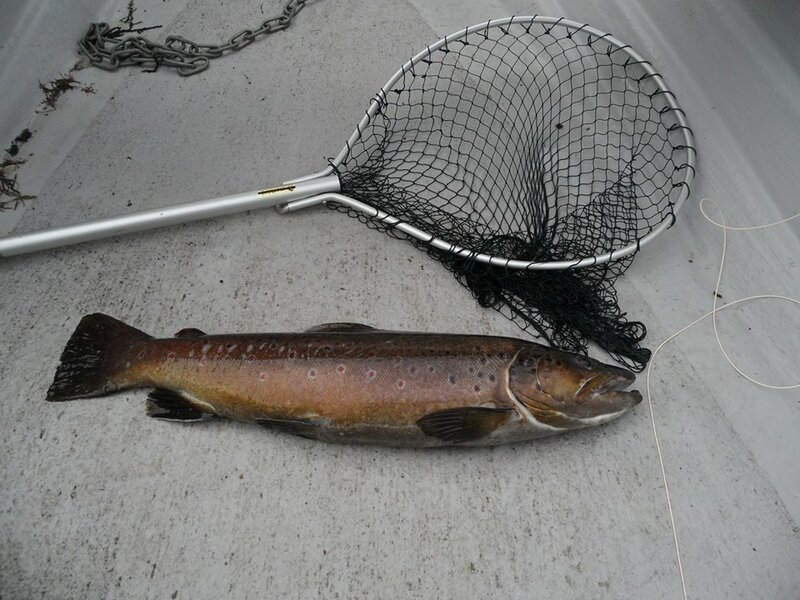 Davy’s 7lb plus Brownie caught Friday 26/06/15 – best ever Fly Caught Glengavel Brownie.